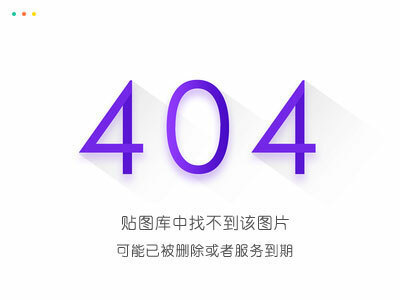 Instagram博主加利福尼亚州旅拍人像lr预设 CALIFORNIA Lightroom - 〖Lightroom大师预设〗 - AE资源素材社区-专业CG素材与教程分享平台 - Powered by Discuz! 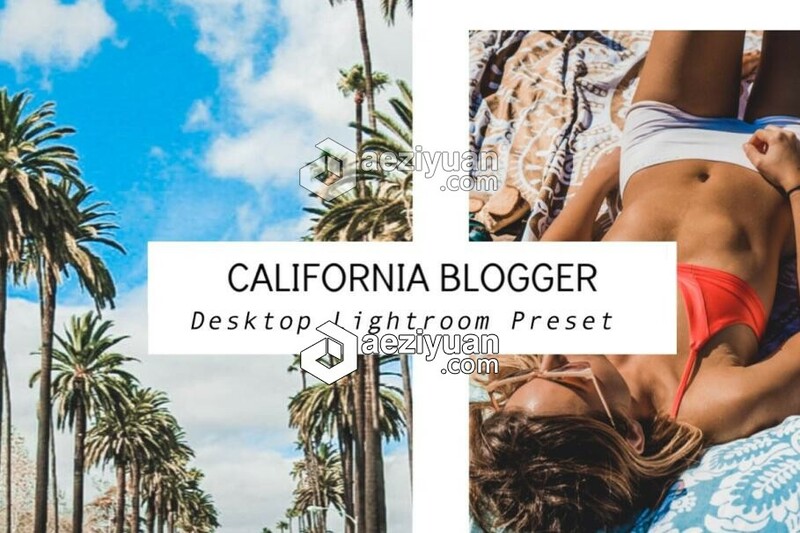 California Blogger is a single preset designed for Bloggers and influencers. This bright preset will give your images a bright look and is perfect for your summer photos. Lovely warm tones for your social media photos. This preset can only be used in Adobe Lightroom/Lightroom CC Classic on a desktop. You will need to have purchase Lightroom or have an subscription. If you have any issue downloading the presets, let me know and I will send it to you via email and you'd be able to download it directly into your Lightroom. Presets work best when applied to high quality well lit images. I often shoot with my I phone X and these work great! Make sure to adjust exposure when needed. I'm always happy to help you use the preset(s) to the best of your abilities so don't hesitate to private message me would you encounter any issue or have any questions! Unfortunately, due to the digital nature of the content, once downloaded, I cannot issue refunds.